Starting Lineups, although now long out of print, are still a favorite of many sports collectors. 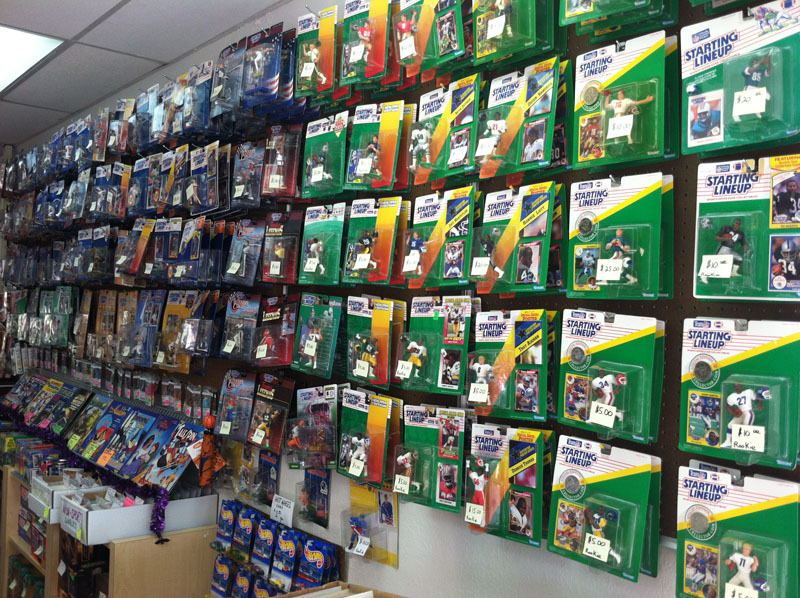 Johnny B’s carries many of the great vintage issues including 1988 Football and Basketball, Rookies and “Short Production” pieces, and hundreds of the hard-to-find players from a variety of different sets and issues, including Stadium Stars and “One on One” sets. 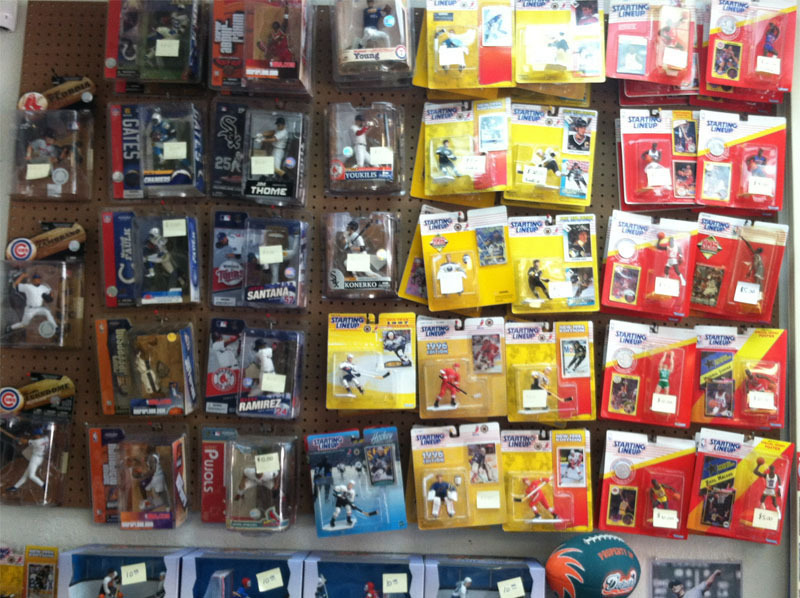 Stop by and browse our selection of Starting Lineups and sports figurines and collectibles. 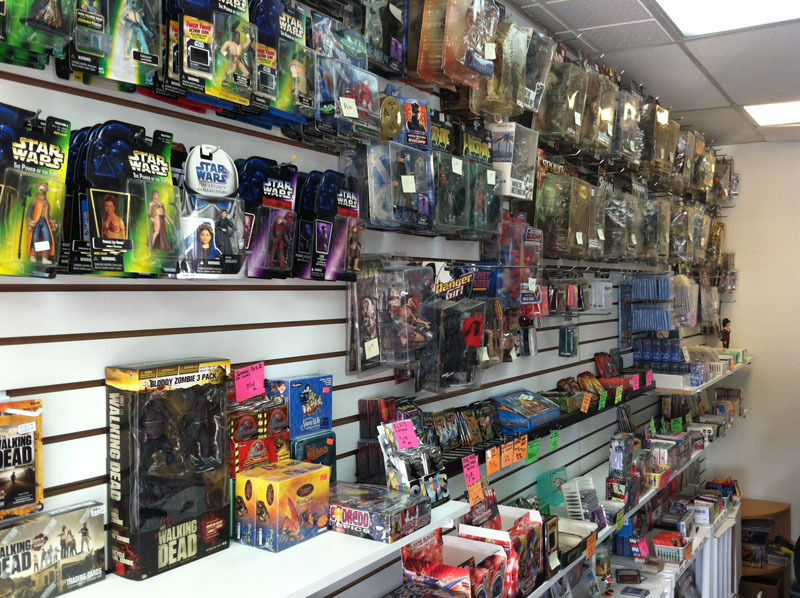 Johnny B's Cards and Comics is a family owned and operated business where we strive to create a friendly and comfortable place for our valuable customers to BUY, SELL and TRADE their collectibles and comics in a relaxed and inviting atmosphere. 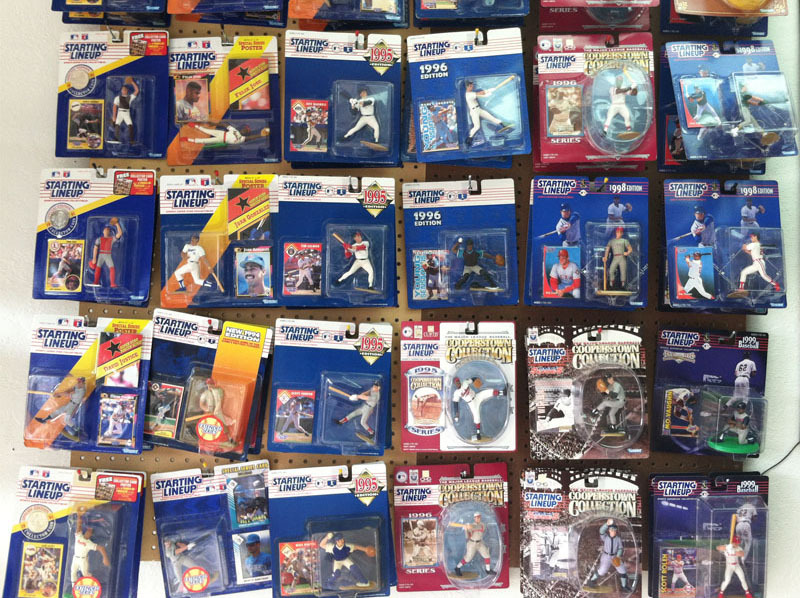 We are ALWAYS BUYING quality singles, sets, action figures and just about anything of value, and you can expect the HIGHEST PRICES PAID for your offerings.